On October 31, 2010 I moved, and like those last few boxes you don't get around to unpacking until much later, these photos have been sitting around on my hard drive since then. 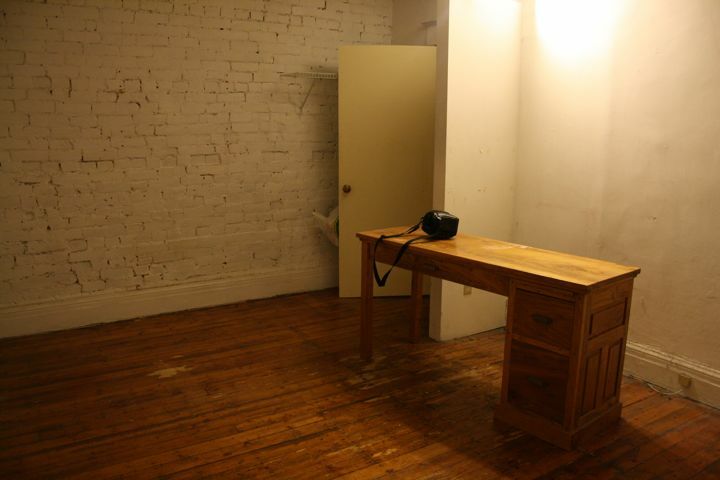 I'll miss the charm of the old apartment with its hardwood flooring, crown molding, and exposed brick. I won't miss the rental environment, or the neighbourhood...behind Neil Wycik, next to Ryerson University, across from a creepy alley..or the 2am student parades up and down Mutual Street. Some fond memories though!